鄢泰宁, 丁祥发, 李邵军. 非传统钻进方法——热能碎岩的原理及其初步实践[J]. 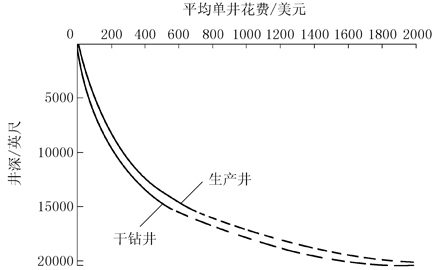 探矿工程, 1999, (3): 39-41. Armstead, H.C.H. and J.W. Tester.Heat Mining [M]. London: E. F. N. Spon, 1987. 李敦宝, 周韶光. 地热生产井钻井技术[J]. 国外地质勘探技术, 1982, (4): 4-9. J. W. Tester, et al.The Future of Geothermal Energy[R].Cambridge: Massachusetts Institute of Technology, 2006:189-190. J. W. Tester, et al. Economic Predictions for Heat Mining: A Review and Analysis of Hot Dry Rock (HDR) [R].Cambridge: Massachusetts Institute of Technology, 1990. M. M. Newsom, et al.The Terra-Drill Program [R].Albuquerque: Sandia National Laboratory, 1976. K. G. Pierce, et al. 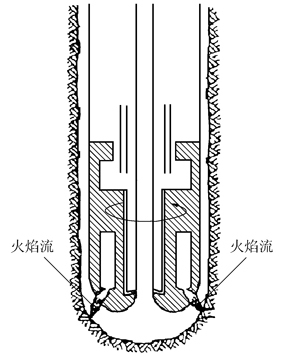 Advanced Drilling Systems Study [R].Albuquerque: Sandia National Laboratory, 1996. Spallation and Fusion [P].United States Patent No. 5,771,984, Jun 1998. Tobias Rothenfluh. 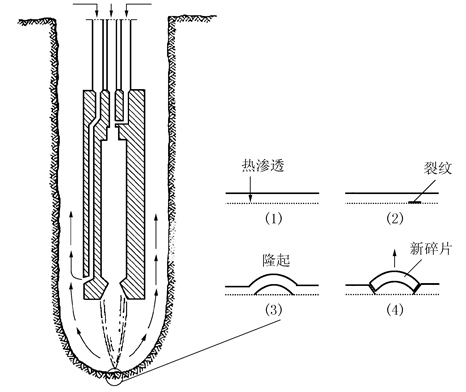 Spallation Drilling for Deep Heat Mining [R].Zurich:Swiss Federal Institute of Technology, 2007: 7-8. Chad R. Augustine, et al. 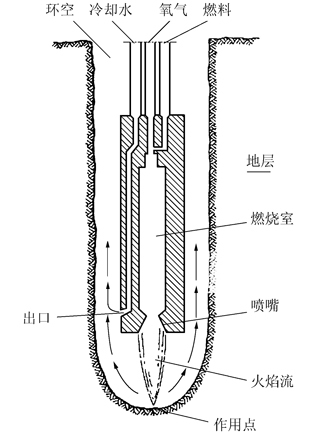 Hydrothermal Spallation Drilling and Advanced Energy Conversion Technologies for Engineered Geothermal Systems [D]. Cambridge: Department of Chemical Engineering,Massachusetts Institute of Technology, 2009: 25-33.